Inout- outdoor collection from Gervasoni. Module Divan Lounge model for outdoor use. 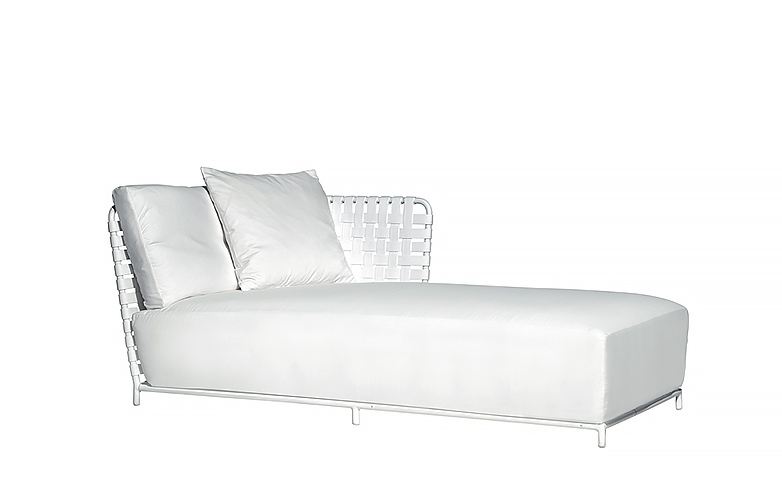 Designed by the award-winning director Paola Navone.